Sometimes things happen when you least expect or maybe want it to happen. Recently, I made the decision to move my office from Bountiful. It was a decision that was so hard to make. It would mean I would have to change so many of my business decisions- like operations, staff (hiring new employees), setting up and designing a new space, etc. The big decision was one that I felt was necessary after I went to the NYC Stationery Show. I knew in order to keep up with the growth of my business and brand that I needed to "SPREAD MY WINGS" and FLY more. I needed and have had to hire more help in order to make this happen. I need to focus on what I love so much and do best and surround myself with a TEAM of people who see my vision and help me to attain all my goals. This was a good problem to have. I just needed to add more people to my support team. I will talk much more of this later, but it's a very good thing. It simply is overwhelming at times. (FAITH NOT FEAR... I remind myself this so many times a day). I found a new office space about a week ago. I was praying to find the perfect location and the perfect spot for me. I was looking at office after office online. Then I found an office, I instantly LOVED. I just felt strongly this was my new space. It was late and I fell asleep. At 3 am I woke up and felt again... go see this office. I could not sleep and I got on my computer and looked at it again. The price seemed too good to be true. I thought it was a typo. I called the real estate agent. He was wonderful and agreed to let me go see it later that evening. Upon driving up I noticed the building number was #8. That is my lucky number. I see it over and over in my life and family. I got chills. Without even walking in. I knew it was the ONE. The designer in me wanted my office space to be beautiful and one in which I would feel inspired to create. When visitors visit me... would they feel WHO and what my business is. Even though the office space is brand new, I knew it needed to be painted and I really wanted to add two chandeliers to the office. I wanted one chandelier when you walk into my office and another one in my large upstairs office space that I will be using for design, photography and any videos I need to do in house. This is the main entrance and two offices are to the left. I will be showing more photos of the rest of the space and the entire upstairs later. The paint job is in the works. The trim and doors are all BLACK and the walls will be ULTRA PURE WHITE #1850 by Behr. If you are painting white... know that all WHITES are not the same in shade and color. This one is a bright dramatic white that I wanted so that it pops with the chandeliers and the furniture. I have now signed the paperwork and officially I could move in August 1st. When I went to pay the first "check" they then said, hey you can move in anytime and we aren't charging you for the July portion. This is just another "blessing." I can move in after the paint is dry this week. To me, this is another testament to the GOOD in the world. They had no idea how much this meant to me. 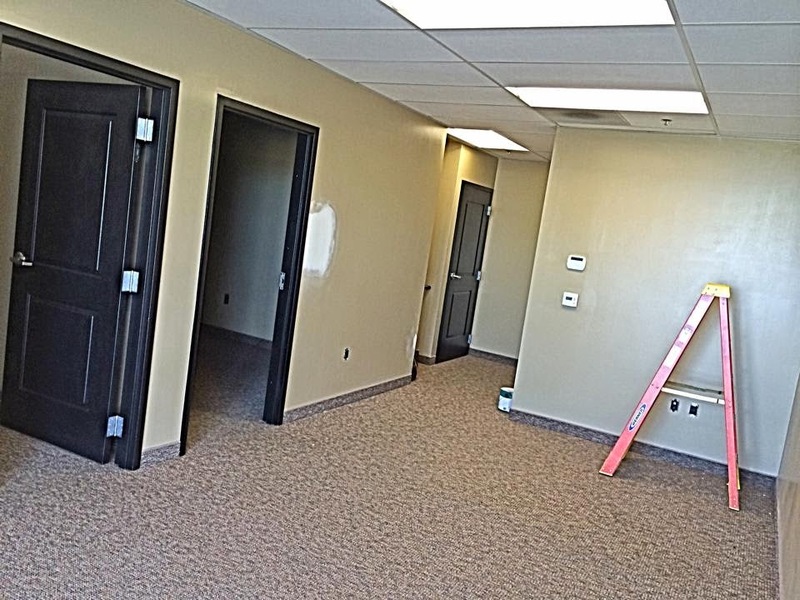 I am thrilled and excited to design my office that will be more functional and have the added space for me to grow. Today is DAY 3 of the THIRTY days of INSPIRATION!!!!! 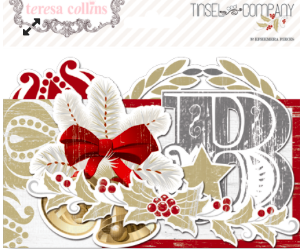 This is my TAG book album and BELIEVE banner that I designed with my TAG sku (you will get 20 predesigned cards) and EPHEMERA die cut set with TINSEL & COMPANY. Fiskars punches to add design elements- like the STAR. 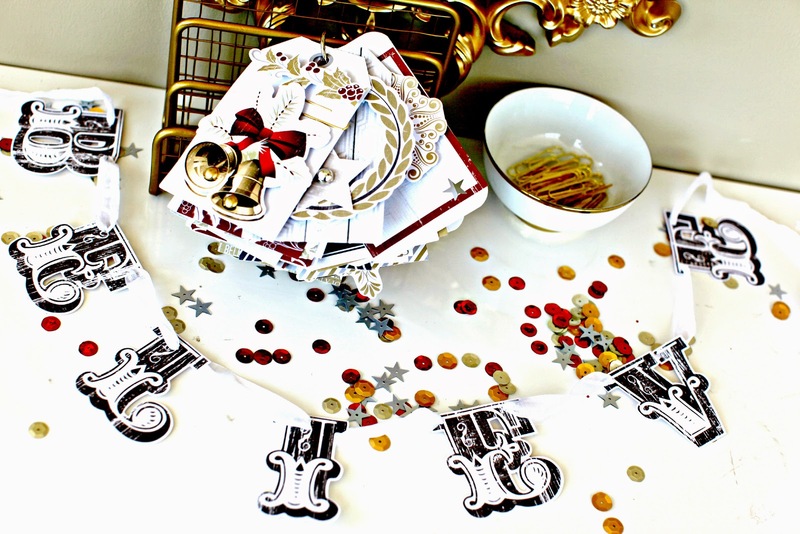 Make your own BELIEVE banner from the die cuts in the set. Simply add them to a about 1.5 yards of white ribbon. So simple and affordable. YOU get so many beautifully designed die cut pieces. The entire word BELIEVE is inside this package. 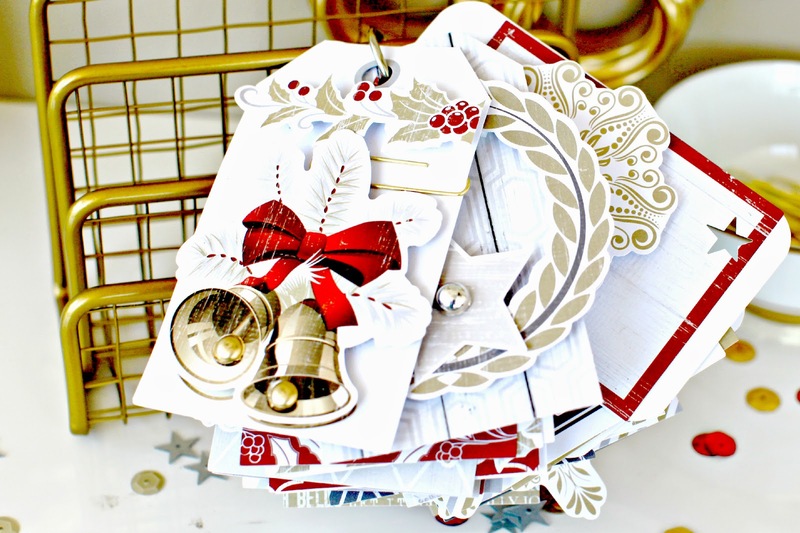 I used these two skus to simply add all the tags on a metal ring and adore each tag with the die cut pieces. I used my TC Xyron Adhesives: clear hold adhesive, pop up dots and tape to add dimension to the ephemera pieces. 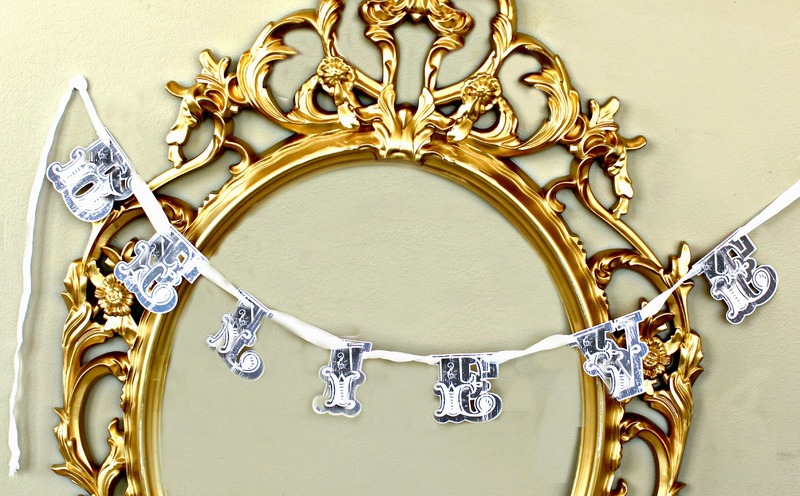 Love this new Tinsel & Company line. Good luck in your new space. You have lots on your plate! I am looking forward to seeing the office transformation. The tags look fabulous..of course. Love love love love LOVE the new Christmas lines! You outdo yourself every year. Your new space looks amazing and I an't wait to see how you make it your own! Congrats on finding THE perfect office! Can't wait to see it after you've put your personal touches on it! WOW! Congratulations on a new office space and I can't wait to see it finished. I'm sure it will be perfect for your continued growth. Love the new Christmas Lines. Christmas papers are my absolute favorite paper and I never mind having a large stash of these papers. Have a feeling that my Christmas stash is going to get larger and I can't wait to use it. So fun and exchange to follow thing chapter in your business. Can't wait to see the final transformation. SO VERY EXCITED FOR YOU!!!! I know without a doubt, it will be as beautiful as you are!! !